How Far is White Plains? White Plains is one of the premier residential projects that offers you exclusively designed luxury apartments with futuristic lifestyle. 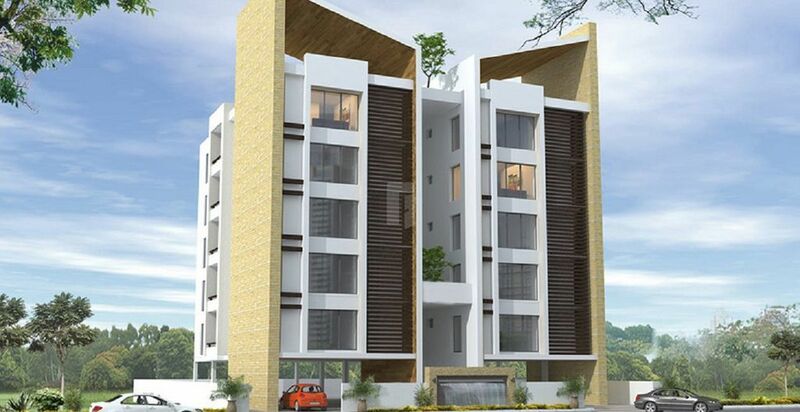 The project has all the modern & delightful amenities that meet the needs of your unique lifestyle. Every home is well appointed and meticulously crafted to provide complete serenity to the dwellers. 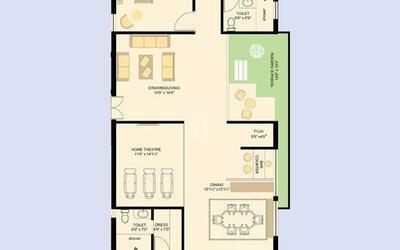 The apartment assures of delivering spacious living area for free and esoteric lifestyle. White Plains invites its residents to relax, rejuvenate and mesmerize your moods after daily stress. is a perfect blend of quality comfort and style which offer all the contemporary amenities that makes the place better for living.